n honor of International Clinical Trials Day on May 21, Bristol-Myers Squibb is taking a closer look at the world of clinical trials – what they are, why they are important and how as an industry leader in R&D, we can educate and engage patients who are enrolled in clinical trials. Bristol-Myers Squibb is dedicated to R&D – with nearly 75 currently recruiting trials across areas including cancer, liver fibrosis, autoimmune diseases, heart failure and more, we know first-hand the importance of clinical trials in the development of innovative therapies. However, despite the fact that clinical trial results may have potential benefits for future patients, several barriers to clinical trial participation still remain. While there are a large number of trials enrolling at any given time, trials addressing a specific condition or located in a certain geographic area can often be difficult for patients to find. A recent survey from Memorial Sloan Kettering Cancer Center found that up to 63 percent of patients who do not qualify for a particular clinical trial do not search for another study that they may be more appropriate for. Trial enrollment isn’t only difficult for patients. In fact, nearly 30 percent of all time spent on clinical trials by site staff is used recruiting and enrolling patients, and timelines for late-stage studies usually end up doubling in length, in order to meet desired enrollment levels. Despite this, nearly half (48 percent) of all trial sites never reach full enrollment, and 11 percent of clinical trials never enroll a single patient. To help address these barriers to clinical trial participation, Bristol-Myers Squibb is excited to launch an updated version of its own clinical trial resource, Study Connect. 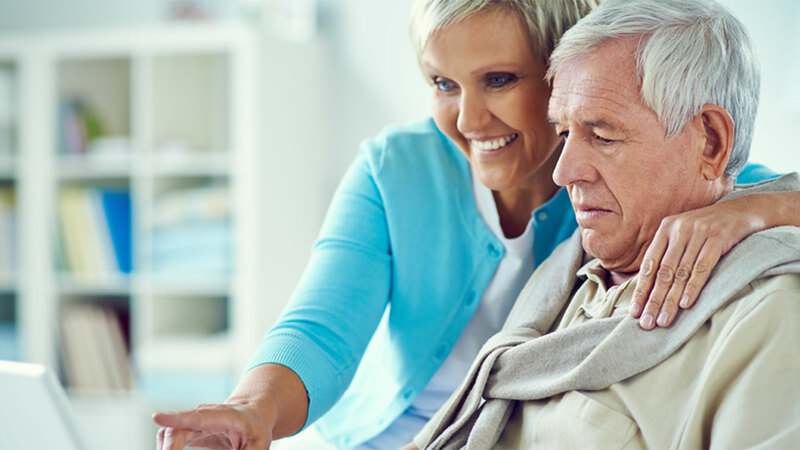 Study Connect is a website created for patients and caregivers who want to learn more about participation in clinical trials, while providing support and engagement before, during and after a clinical trial. Designed with patient, caregiver, study site and care team input, the updated Study Connect website allows individuals to search for clinical trials by disease and site location, learn more about specific health conditions, pre-screen for clinical trial participation and register directly at a trial site.